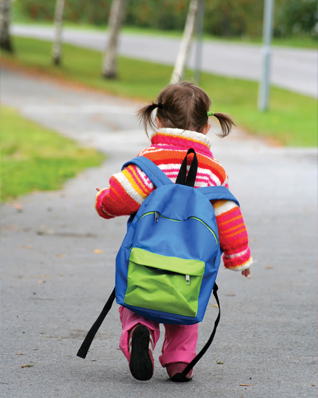 Is your child starting Kindergarten this Fall? If so, are they ready? According to area Kindergarten teachers, one in six Quad Cities children are not ready to learn on their first day of school. The good news, there is still time to help prepare your child for school! Stop by the library to pick up the brochure 10 Things Your Child Needs to Know Before Kindergarten or go to the United Way website for a preparedness quiz and suggestions on how to prepare you future kindergartner.